Sometimes, music moves you and makes you appreciate your senses. 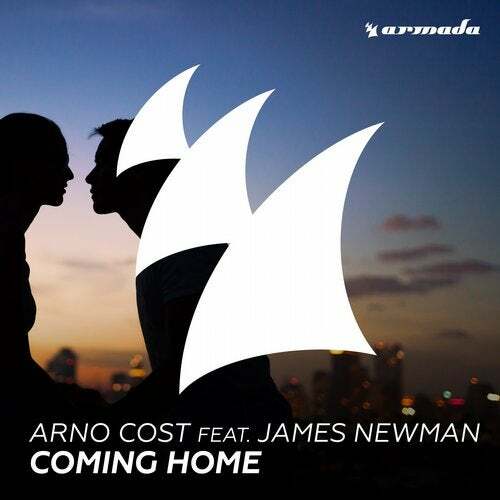 Paris based Arno Cost is a master of the art and he applies his unique French touch to his brand new track with James Newman. Stunning chords and lush vocals complement each other, as the melodies of the superb tune continuously dance inside your head. Great records like this make you feel like 'Coming Home'!